Lakehurst Lodge has been owned and operated by the Pinkham family for over 4 generations. 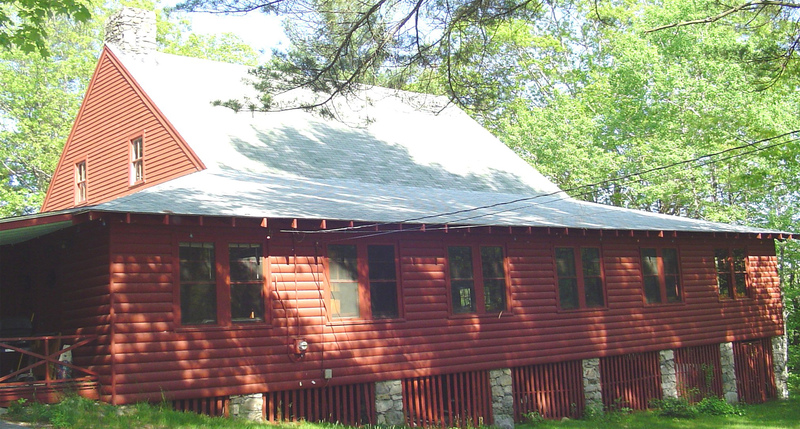 Located off the Egypt Road in rural Damariscotta, the lodge has been in operation since the early 1930’s. Lakehurst Lodge was originally an attached barn to the Manor House (circa late 1820s) that is currently adjacent to the Lodge on the property. 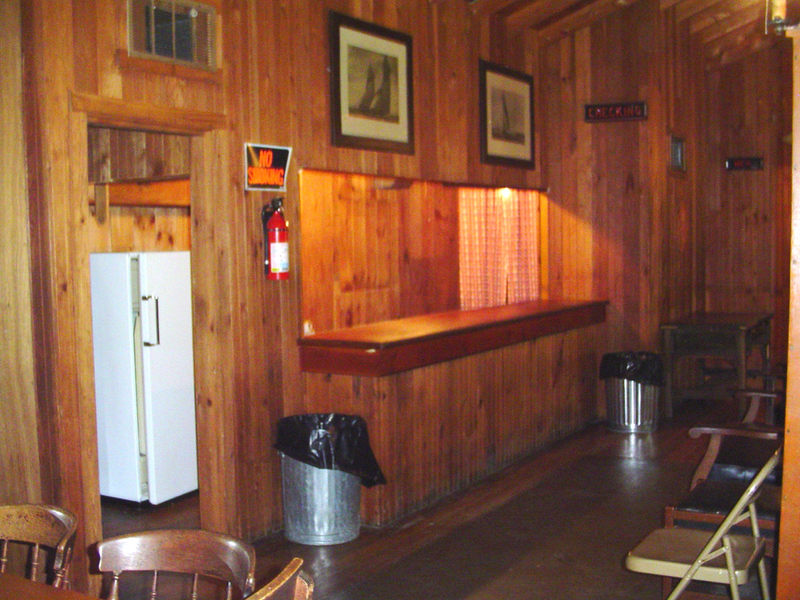 The Lodge was relocated to its present site in the 1920’s and was operated as a restaurant and dance hall where live bands played during weekend dances for several decades. 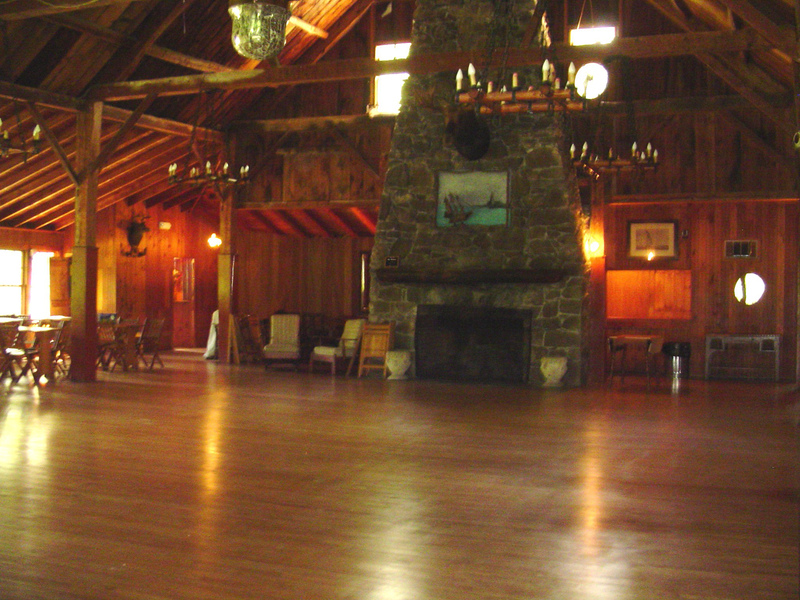 Lakehurst Lodge is a rustic timber framed barn facility that is the perfect country setting for any event. 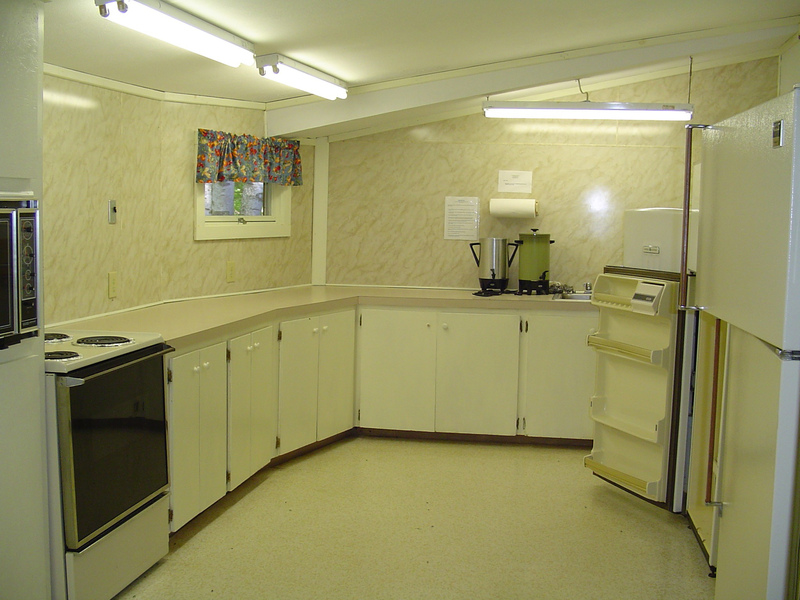 The Lodge is naturally beautiful inside and doesn’t need a lot of decoration. We host events each year from May through October and can accommodate up to 275 guests with plenty of parking. Call us today to discuss any event that you would like to celebrate at the Lodge. We are happy to accommodate. 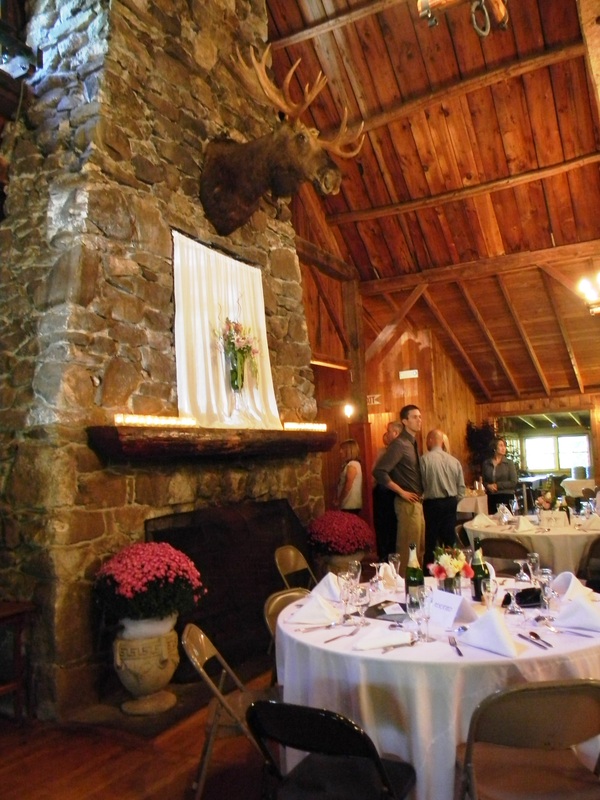 Lakehurst Lodge has over 4,300 square feet of space to host your special event.